WE provide appliance repair for all brands and all models. here are some of of the brands that we service. If you're looking for high quality appliance repair service, you've come to the right place. We offer the best services. Our rates have no hidden fees. Our technicians are friendly and will keep you informed through every step of the repair process. 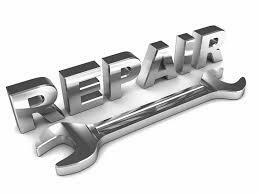 Taylor Services appliance repair service has over 15 years of repair service experience. Let us put our experience to work for you. This area is 100% editable and you can use it to say whatever you wish to your website visitors. All the images are fully editable so you can add your own to customize each page. This area is 100% editable and you can use it to say whateveryou wish to your website visitors.